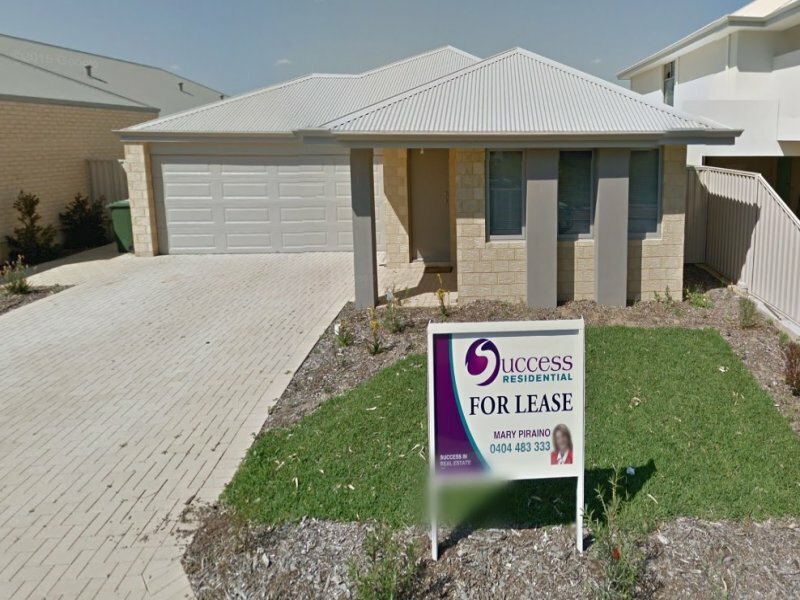 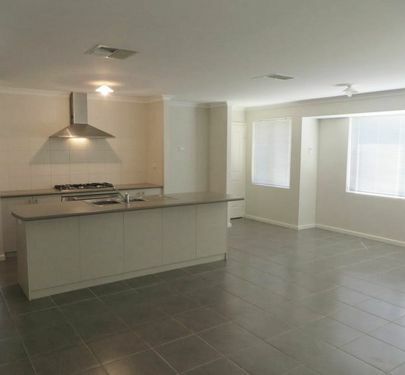 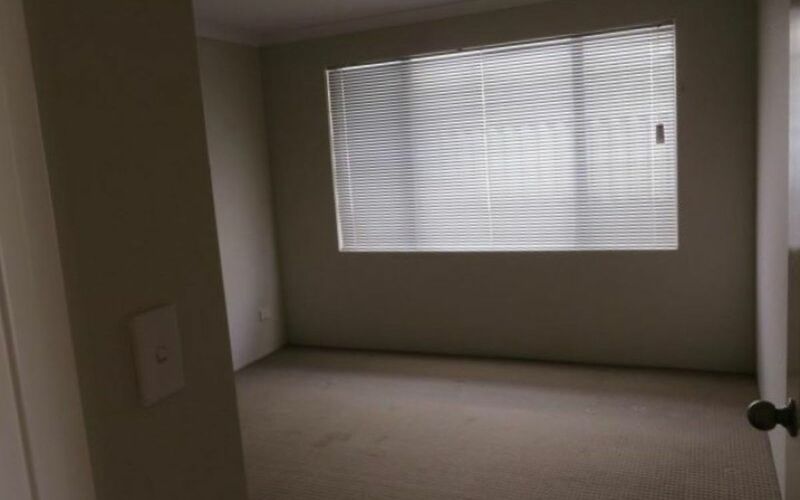 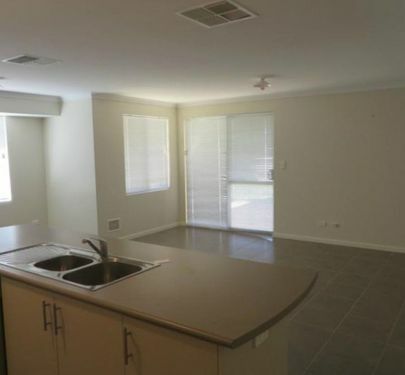 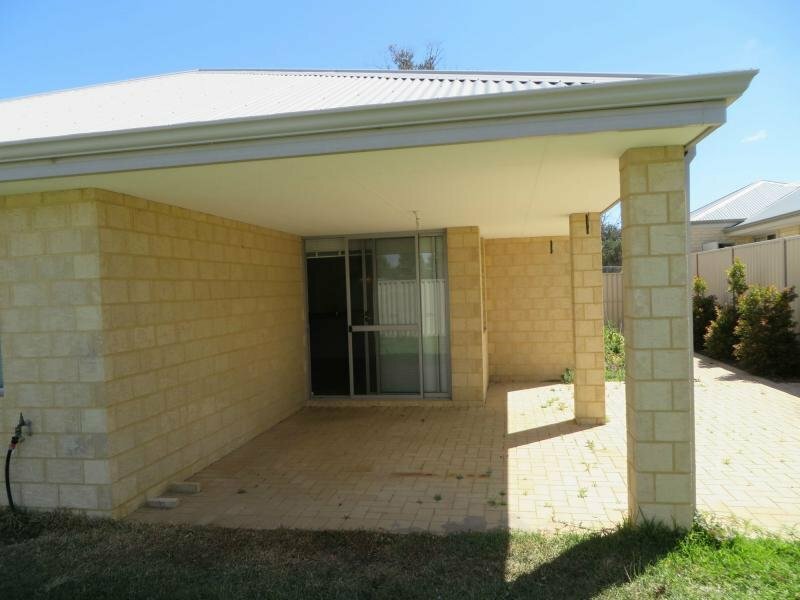 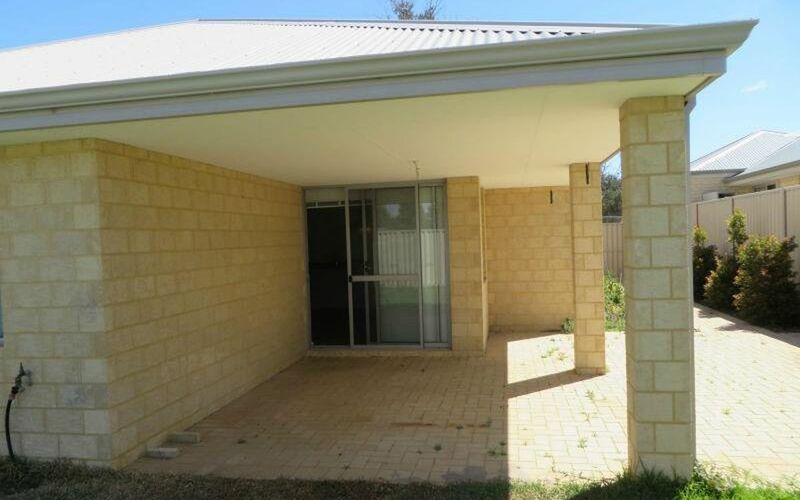 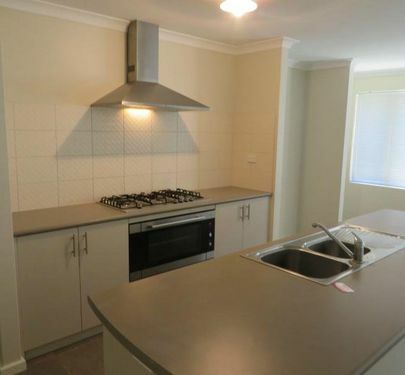 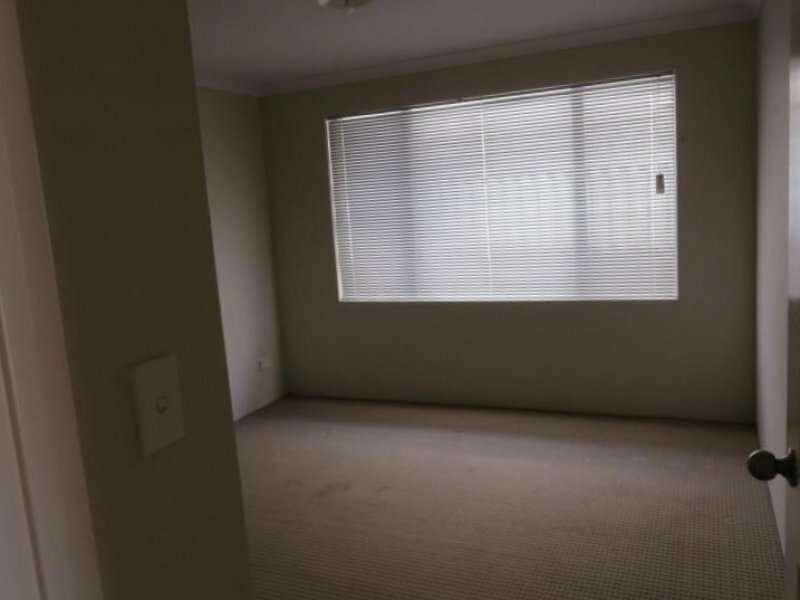 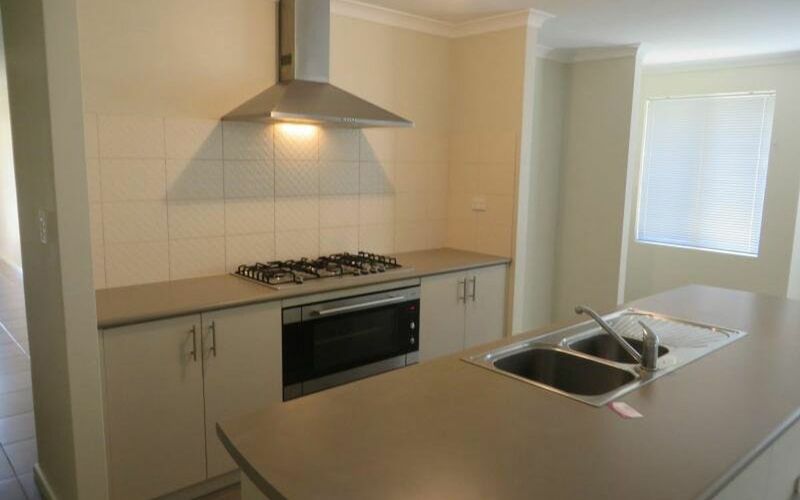 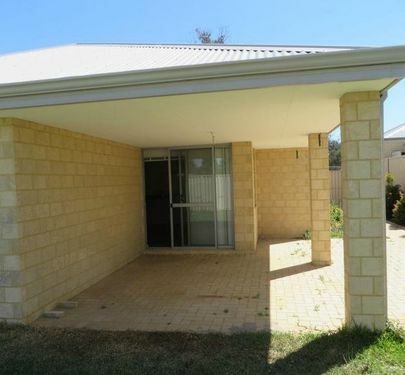 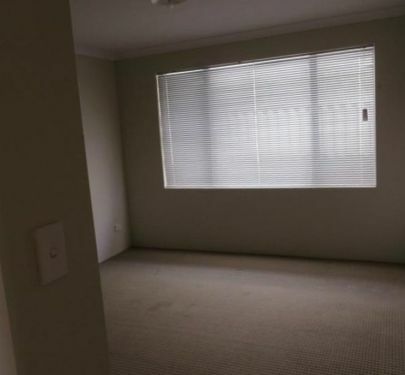 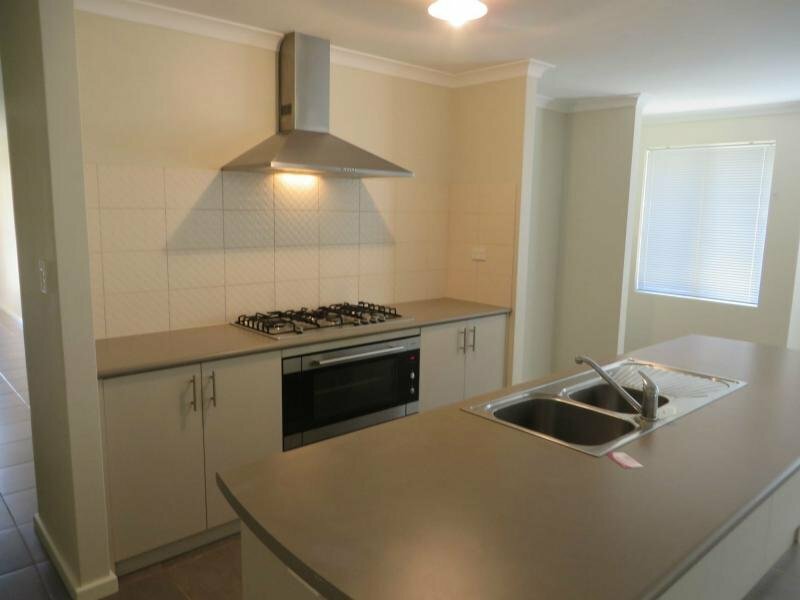 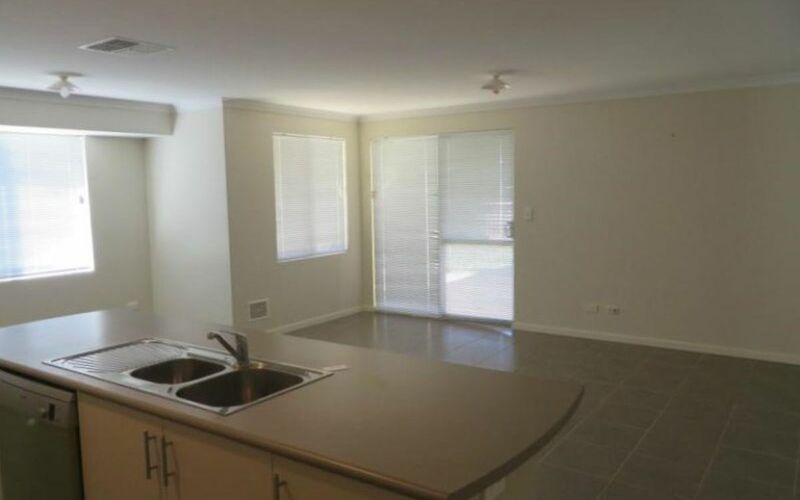 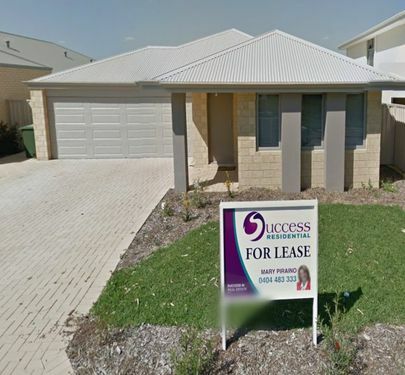 You must inspect this four bedroom, two bathroom near new home situated in a superb location. 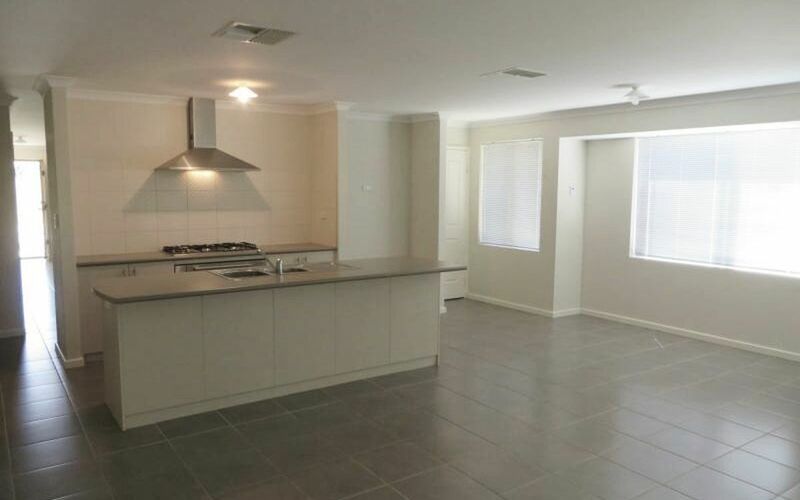 Consisting of separate theatre room, tiled open plan family/meals area plus kitchen with large walk in pantry, stainless steel appliances including gas hotplates and electric oven plus dishwasher. 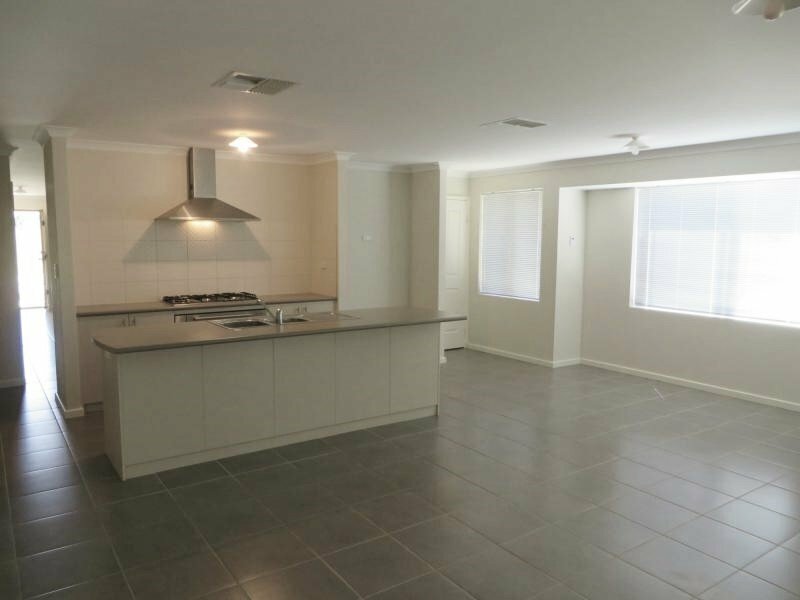 Built in robes to all bedrooms, ducted air conditioning, shoppers entry from double garage and alfresco entertaining area. 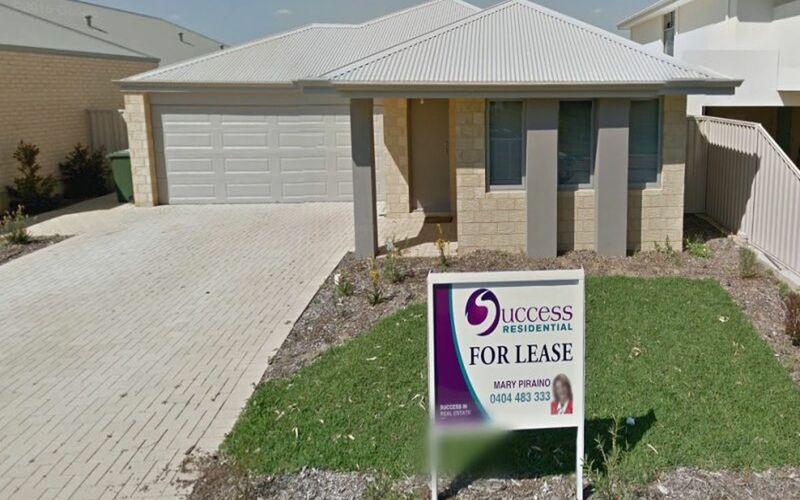 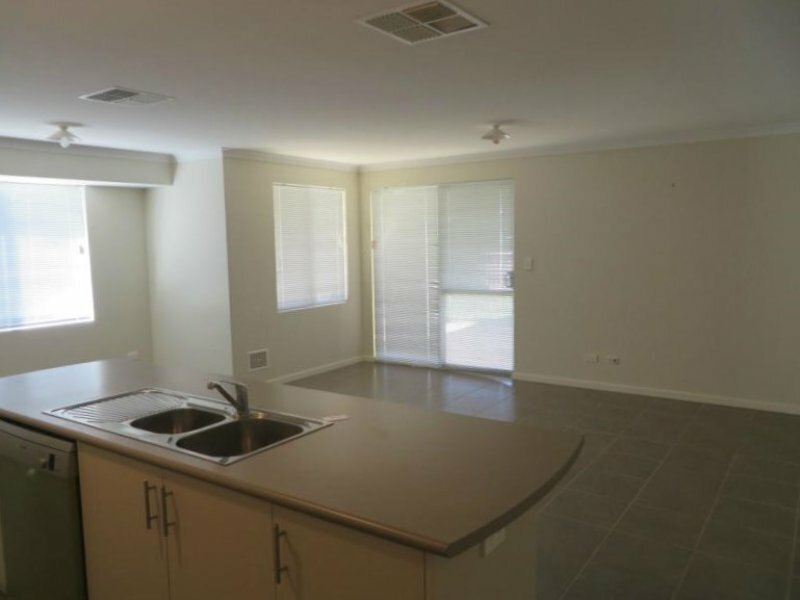 Opposite nature reserve and close to all major amenities including IGA supermarket and locals shops, The Quarrie Bar, Success Primary School, Success Sporting Facility, Kwinana freeway entry/exit plus Gateways Shopping Centre. 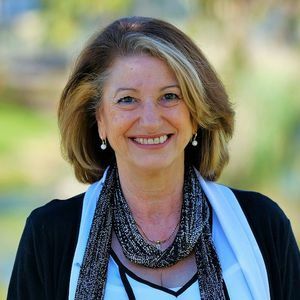 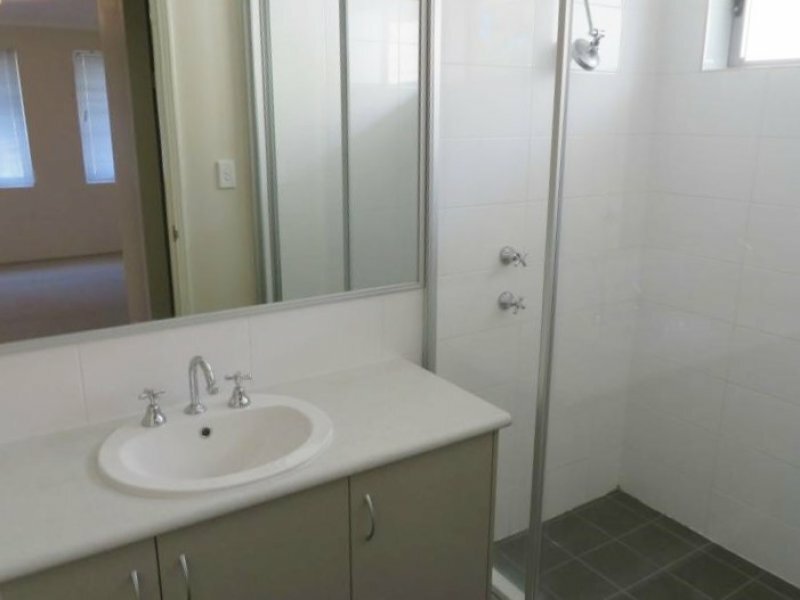 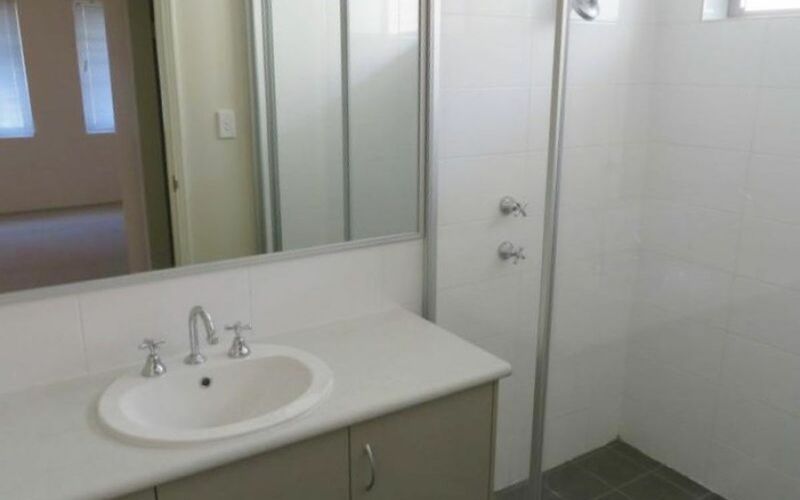 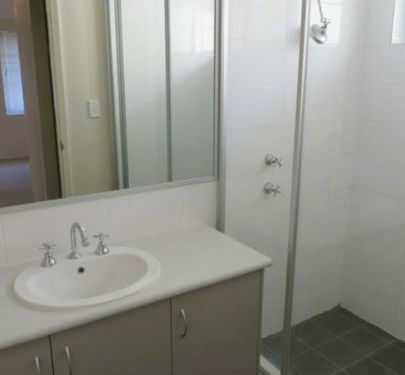 For a private viewing, call Mary on 0404 483 333.